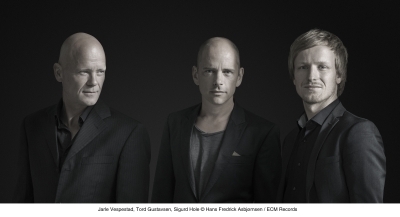 Pianist Tord Gustavsen began his ECM tenure with three trio albums, released from 2003 to 2007, that enjoyed a remarkable confluence of popular and critical success. 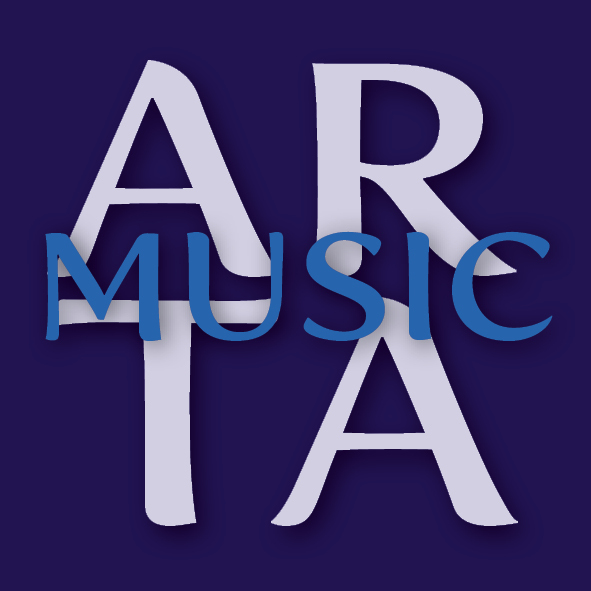 JazzTimes described this trilogy as having the potency of “distilled magic,” while the Guardian stated “Gustavsen’s tunes are hypnotically strong, and the integration of bass and drums in his regular trio is total.“ In four further recordings for ECM over the past decade, Gustavsen explored the quartet format, as well as worked with an expanded ensemble and vocals. Now, for his return to trio with the album The Other Side, the Norwegian pianist has convened a new working group, which includes ever-faithful drummer Jarle Vespestad – a kindred spirit who has drummed on all of Gustavsen’s albums. There is a new bassist, Sigurd Hole, whose eclectic approach to his instrument – drawing on influences from folk music as well as modern jazz – makes him ideally suited to the pianist’s gradually developing, melodic pieces. The Other Side incorporates Gustavsen’s love for the church music of his village youth and the ancient folk melodies of Norway that have become a passion in more recent years. This mix of compositions and arrangements of chorales ranges from grave beauty to flowing dynamism, marked throughout by the trio’s seemingly telepathic chemistry. Along with being 11 years since Gustavsen’s previous trio album, it has been seven years since the tragic early passing of the group’s original bassist, Harald Johnsen. “I didn’t want to just continue the trio with another bassist,” Gustavsen explains. “Then the quartet I had with Jarle, saxophonist Tore Brunborg and bassist Mats Eilertsen felt so strong that it demanded its own cycles of recording and touring. After that, we did like to explore new songs with electronics and vocals. But following all this, it seemed like the time to bring the piano back as the lead voice. This new version of the trio feels in line with the initial group, even as it exists on another wavelength – it would have to, as it somehow includes all that came in between those first records and now. And, the trio represents Tord’s passion for paradoxically uniting clarity and freedom. Gustavsen arranged several chorales by Bach for the album, as well as one by 19th-century Danish composer, organist and folklorist Ludvig Mathias Lindeman. Bach’s “Schlafes Bruder” has deep groove led by Vespestad, while Lindeman’s “Kirken, den er et gammelt hus” has a feel that’s alternatively ruminative and rhapsodic, with an electronically shaded intro. “We’re interpreting the church music that I grew up with in an abstract way,” the pianist explains. Gustavsen composed the grooving “Re-Melt” and haunting “Leftover Lullaby No. 4” as divergent responses to the chorale arrangements. He originally wrote the gospel-tinged “Tunnel” and melodic highlight “Taste and See” for a literary festival in the mountains of northwest Norway, where the pieces were played in conjunction with readings; they evolved further as vehicles for the trio. The stately, blue-hued title track and ravishing “Curves” are original pieces that Gustavsen composed at soundchecks on quartet tours, inspired by how the other group members were responding musically to his ideas; the seeds of the quietly atmospheric “Duality” were also sown in that way, but the track ended up as a mostly free improvisation in the studio. The Other Side was recorded at Oslo’s Rainbow Studio in January 2018 with Manfred Eicher producing.